The beautiful city of Bonn can be found in the state of North Rhine-Westphalia, lying on the banks of the river Rhine. Bonn is well-known for being the capital city of West Germany between 1949 and 1990. 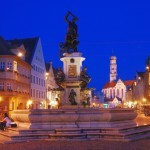 It is also known for being the birthplace of the worldwide famous composer, Ludwig van Beethoven. 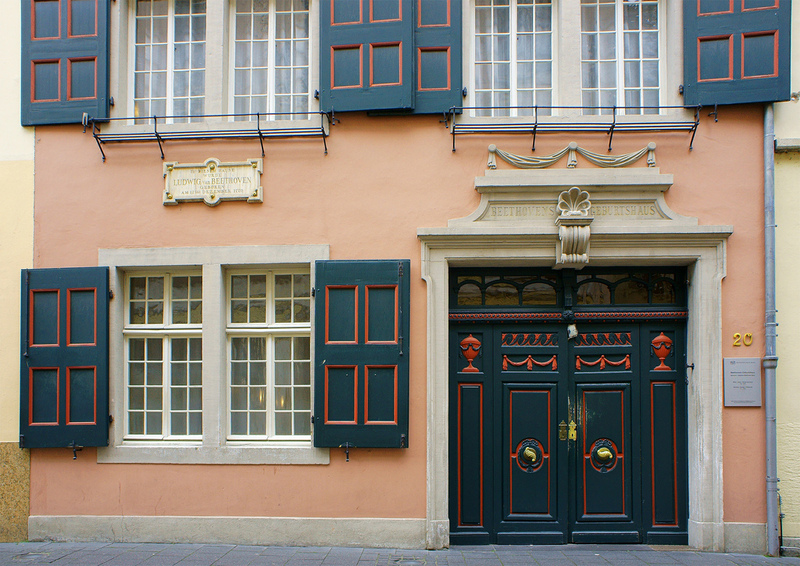 There are monuments which commemorate the prestigious composer, including his birthplace, the monument on the Münsterplatz and the modern building which wears his name, Beethovenhalle. Besides, there are also other fantastic visitor attractions in Bonn, such as Bonn Minster, Poppelsdorfer Schloss, Godesburg Fortress, Doppelkirche, the beautiful building of the Bonn University and so on. 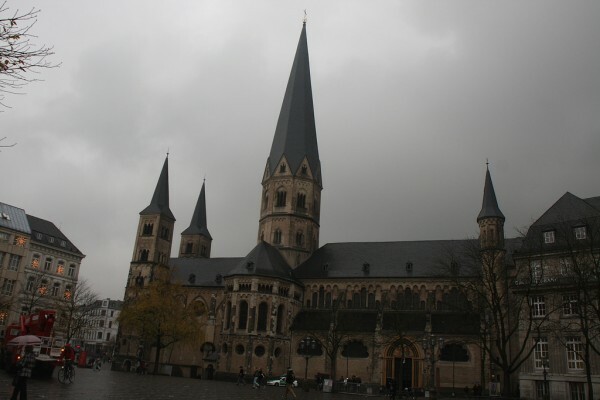 The following article will serve as your tourist guide to the city of Bonn. 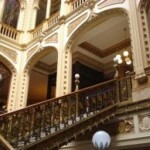 Read it to find out more about the city’s visitor attractions. The beautiful Bonn Minster is considered one of the oldest churches in Germany. It was built between the 11th and 13th centuries. It was Saints Cassius and Florentius’ collegiate church. There are sculptures in front of the church depicting their heads. Today the minster serves as a Papal basilica. 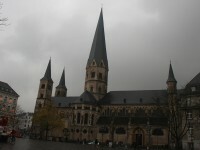 The beautiful church is a major landmark and visitor attraction of Bonn. Standing on the Münsterplatz, the Beethoven Monument is another major landmark of Bonn. 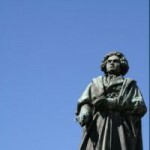 It is a great bronze statue unveiled in 1845 in order to commemorate the 75th anniversary of Beethoven’s birth. The Hungarian composer, Franz Liszt contributed financially at the creation of the statue. 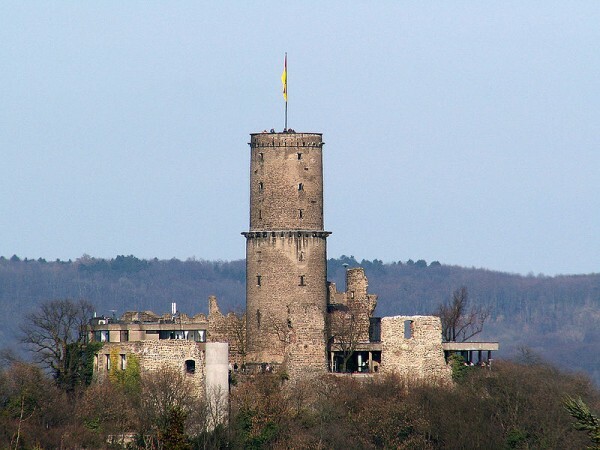 The ruined Godesburg Fortress can be found in Bad Godesberg which is an independent part of Bonn. It was constructed during the early 13th century on top of a hill of volcanic origin named Godesberg. Later, it was severely destroyed during a siege in 1583. Totally restored in 1959, today the fortress houses a hotel and a restaurant.